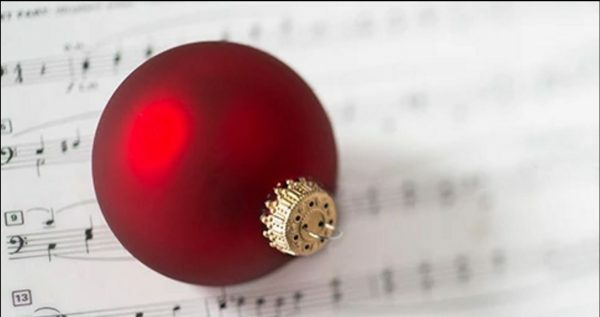 Now through Christmas Day, the Mormon Channel will stream free Christmas music from the Tabernacle Choir and Orchestra at Temple Square, Music and the Spoken Word Christmas specials, and past Christmas concerts. Go to TheTabernacleChoir.org and select the Watch and Listen menu. Listen to the radio stream at MormonChannel.org. Use the The Tabernacle Choir mobile app. The Choir has been streaming music 24 hours a day without interruption since 2014. When you access the music stream, a box on the pop-up screen indicates which Choir album is playing. The stream also indicates what song is up next. All you need to do to add the selection to your personal music library is click on ‘the “Buy Now” button. The player will stay active even if you close the website page so you can just relax, block out the world, and continue to listen to your favorite Christmas music. Visit TheTabernacleChoir.org for additional Choir Christmas videos and programs to watch, or enjoy the Tabernacle Choir at Temple Square YouTube channel.